Tag Archive | "intel developer forum"
In 2012 we’ll see the next generation of Ultrabooks featuring the Ivy Bridge platform and integrated HD4000 graphics. Existing Ultrabooks utilize HD3000 graphics which aren’t adequate for recently released blockbuster games (see the ‘Gaming’ section of our Samsung Series 5 review). 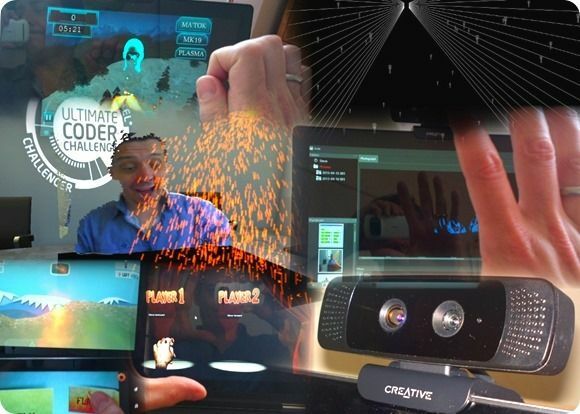 HD4000 graphics are going to be very welcomed as part of the next generation of Ultrabooks for both gaming and video encoding/decoding purposes. 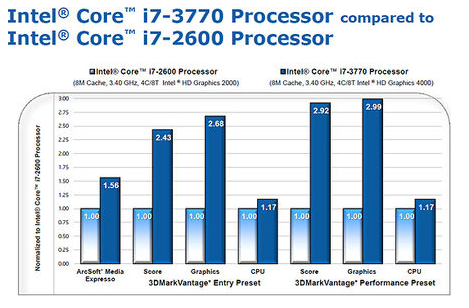 A benchmark from Intel comparing HD2000 and HD4000 graphics gives us an idea of how HD4000 will perform, even if we don’t have a direct comparison to HD3000 yet (note that the benchmark compares desktop processors, but the changes in performance from HD3000 to HD4000 are relevant). 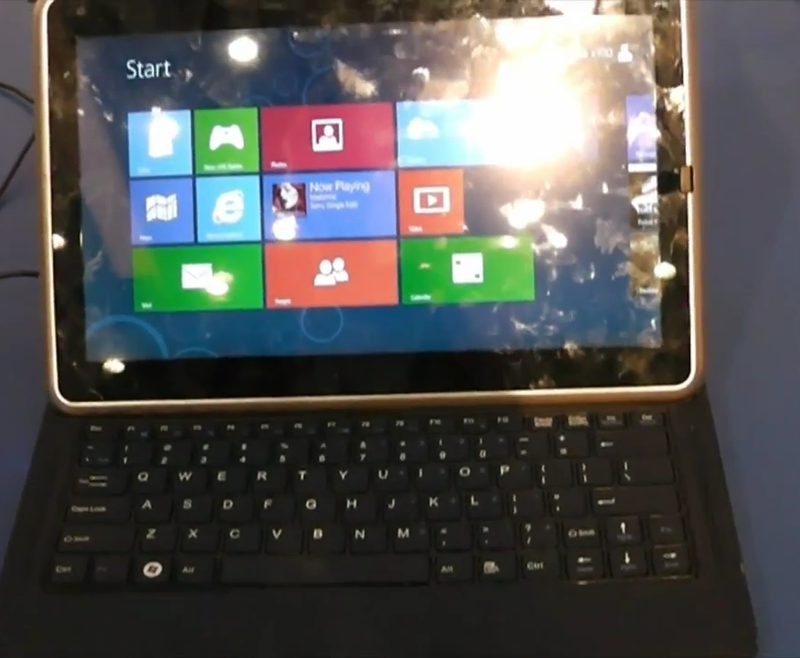 At IDF Beijin 2012 GoWorld is showing off an Ultrabook prototype which uses a hybrid sliding design. Intel has been saying that one of the goals of the Ultrabook campaign is to bring the good features from the tablet realm to the laptop — things like instant-on, long standby time, thinness, and light weight. It’s no wonder that along for the ride is touchscreen functionality. Thanks to Windows 8 doing double-duty as a traditional desktop OS and also a touchscreen friendly OS with its Metro half, convertible Ultrabooks could actually become a mainstream reality.